November 2, 2018 – Brian Gibson and his wife, Mary, moved from North Carolina to Colorado for both job opportunities and a lifestyle more in keeping with their tastes and values. But while they’ve been enjoying the Rocky Mountain state and are eager to buy a home there, they’ve found that next step to be very daunting. The Gibsons live just north of Boulder in the town of Longmont, Colo. 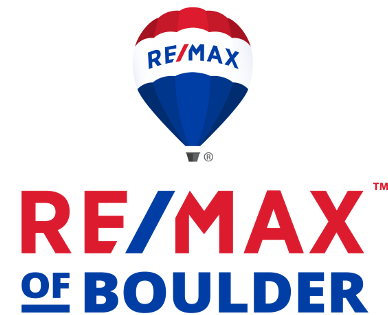 The Boulder area is one of the toughest markets for first-time buyers — and the epicenter of a growing housing affordability crisis. Yahoo Finance visited Boulder for HuffPost’s Listen to America town hall series installment on housing affordability and to talk to residents and local officials about the issues facing potential buyers in a market that serves as a snapshot of what’s happening across the country. Watch the full HuffPost Listen to America town hall for To Develop Or Preserve: A Conversation About Affordable Housing In Boulder, CO.
Boulder City Council member Jill Adler Grano, who spoke at the Listen To America town hall, has been concerned with buyers getting priced out of the Boulder market for some time. “Unless you have money from another source or a lot of money saved up — a trust fund something like that — it’s very difficult to save for that down payment,” she says.  If income-sensitive housing isn’t an option, there are other routes cash-strapped buyers can take, including a trend Kalinski calls “driving until you qualify” that’s popular in the Boulder area. “First-time home buyers can either look a little further out or they can talk to their friends and family about trying to get a bigger down payment together to get into a market-rate home,” Kalinski says. Originally posted here on Yahoo Finance.